10 word description: Planet-jogging infinite runner. 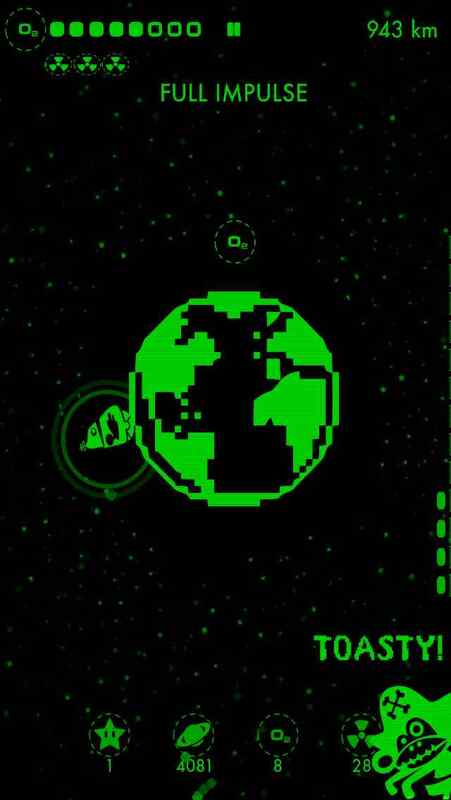 Unlock planets, characters, colours and music. 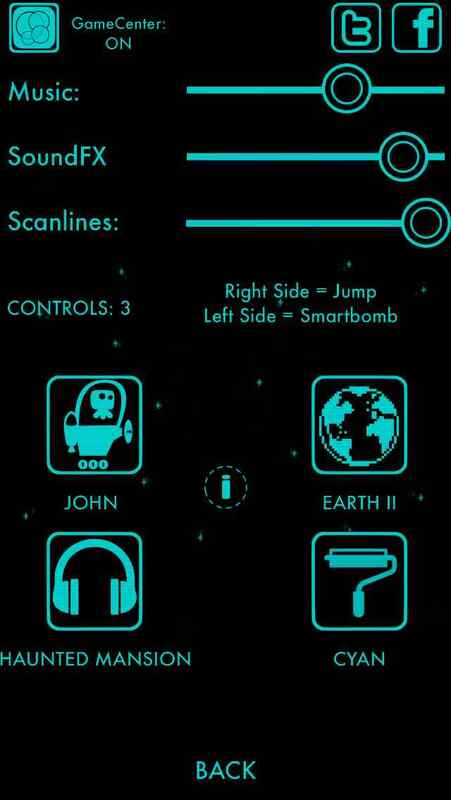 10 word review: Spaceman Sam is back, running circles around the endless genre. You will like this if you enjoy: Running endlessly and jumping over things, in space, while listening to very cool music and wondering why nobody has thought of doing it quite like this before. Air Supply – 1 bit Run. 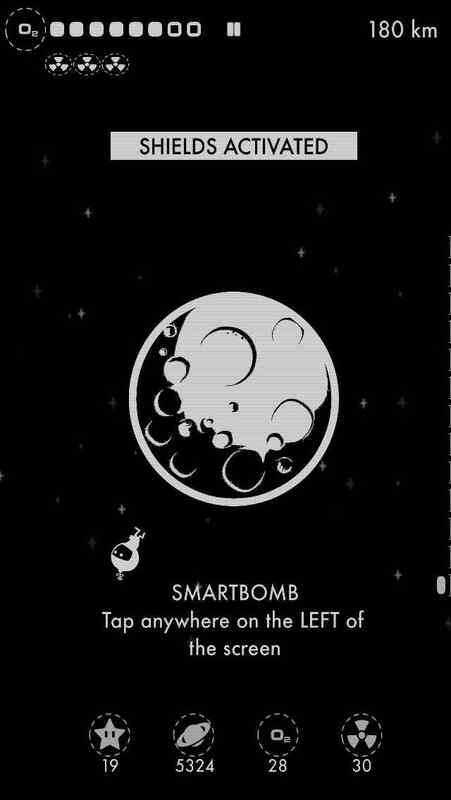 Proper games, with no IAPs. The good news: Plenty of control options, enough to please everyone. 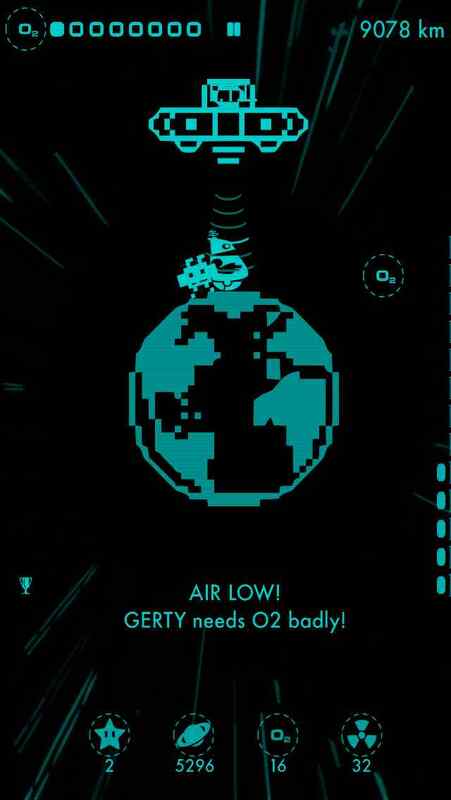 The ultra retro yet immediately recognisable Air Supply graphical style returns. 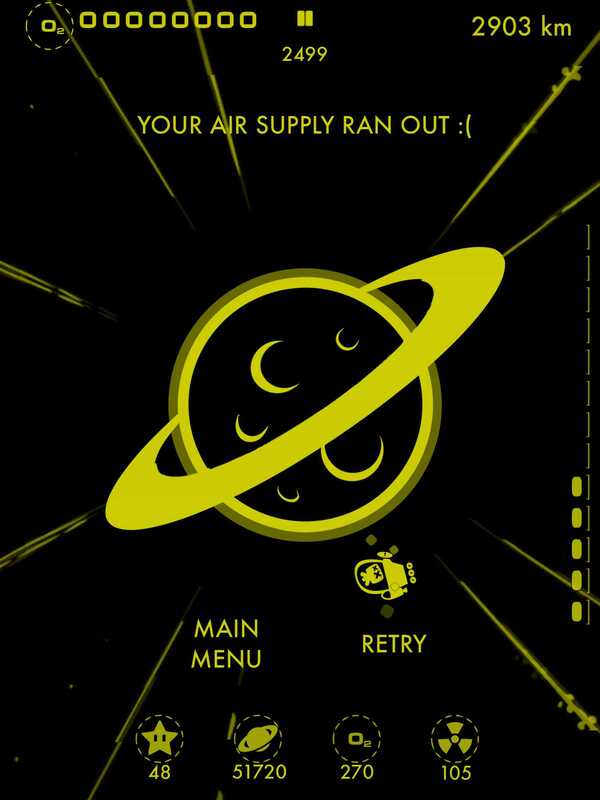 Loads of unlockables to run for – characters, colours, planets, etc., all with not an IAP in sight. 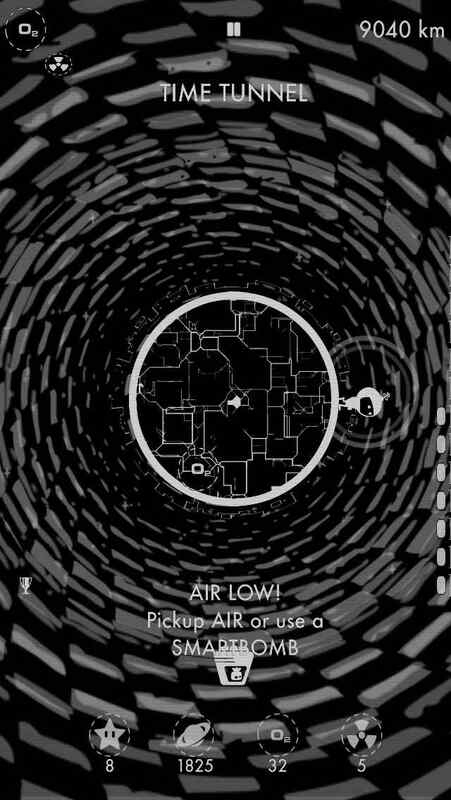 The same compelling one-more-go gameplay as Air Supply 1-bit run, meaning it’s very addictive. In fact, it’s even more addictive due to the permanently displayed counters, counting down to each new unlock. Great quotes and references in the achievement titles, etc. The bad news: A couple of little tiny bugs that are being fixed right at this second. Unless you are reading this review in the summer of 2014, in which case they were fixed 6 months ago. 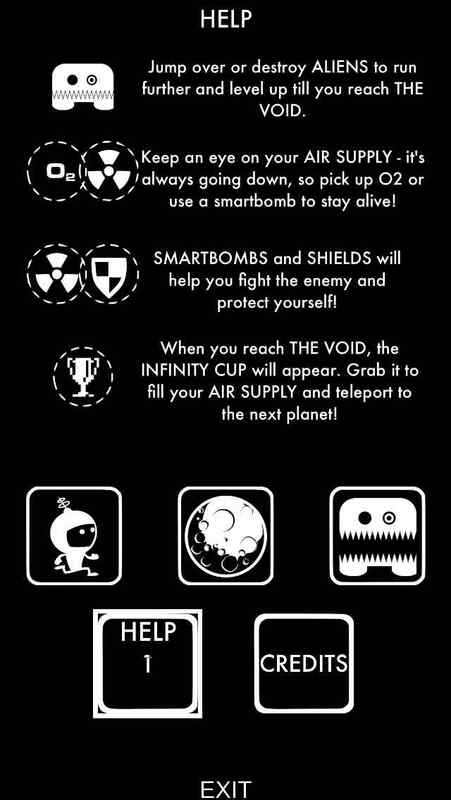 Arcadelife verdict: Anyone who thought the endless runner genre was either Temple Run clones or Canabalt clones, you really need to check this out to see what can be done by applying just a tiny bit of genius to the concept. I’m not going to hide the fact that I was involved with the beta testing, I recommended some of the alternative control options and I have a character named after me, but that doesn’t alter the fact that I genuinely love this game and I play it a lot. 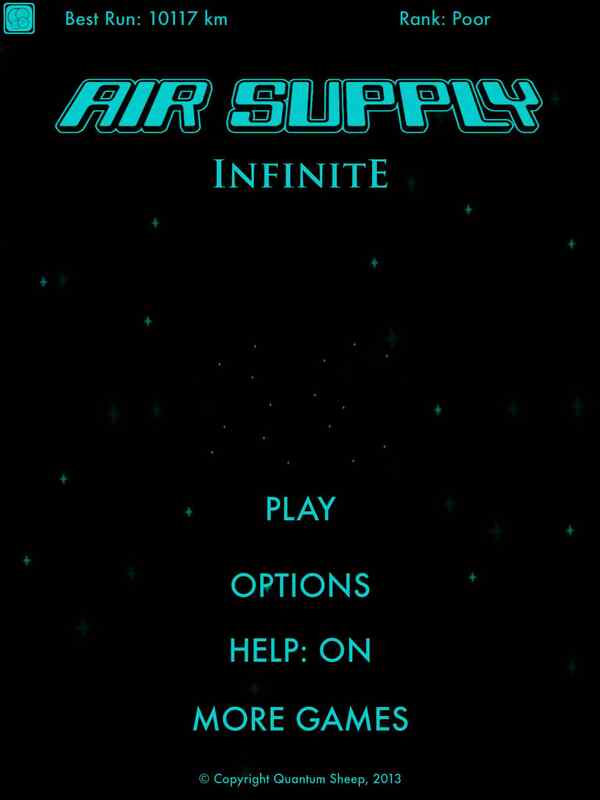 It’s a great iOS game, a wonderful variation on the endless theme and it’s very addictive. No IAPs and lots of support from a very conscientious developer who loves video games as much as I do. Do your freemium bloated device a favour – uninstall some of the crap and put this on there instead. This review was typed on a Das Keyboard Model S mechanical keyboard – check them out, they’re really rather groovy.